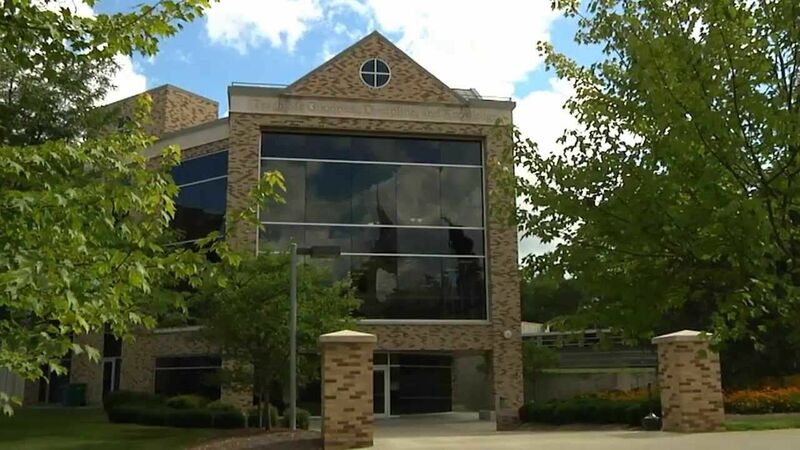 St. John Fisher College is a private college which was established in 1948 and is located in Pittsford, New York. It is an independent, liberal arts institution and is ranked among the Doctoral Research Universities by U.S. News and World Report. John Fisher College has 5 schools: School of Arts & Science; School of Business; School of Pharmacy; School of Education; School of Nursing. 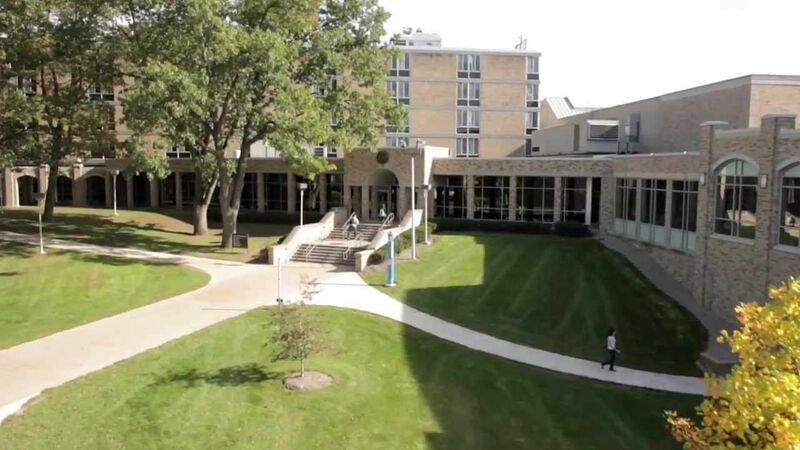 The most popular majors at St. John Fisher College include: Business, Management, Marketing, and Related Support Services, Health Professions and Related Programs, Education, Social Sciences and Biological and Biomedical Sciences. The School of Nursing offers an online RN to BSN program, master's degrees in both Nursing and Mental Health Counseling, and a Doctor of Nursing Practice (DNP) degree. The college follows a semester-based academic calendar. 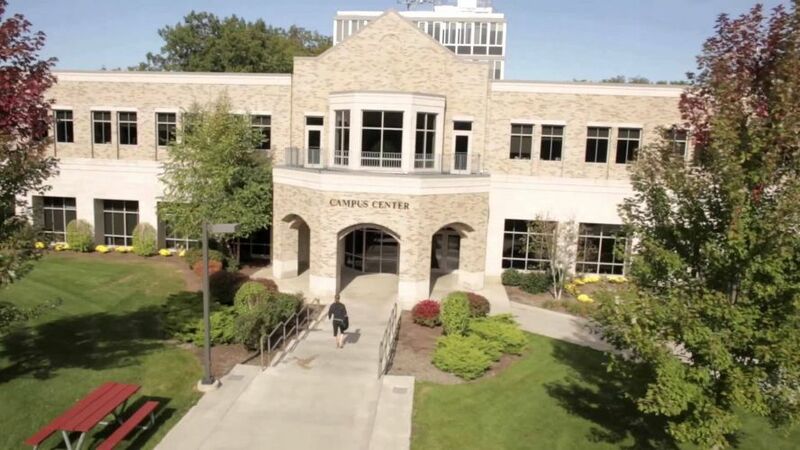 St John Fisher College has over 3,800 students and out of which 2,800 students are enrolled in undergraduate courses. The student to faculty ratio at the college is 12:1 and the acceptance rate is 62%. Nearly all first-year students receive financial assistance in form of need-based and merit-based scholarships, as well as grants, loans, and part-time employment. The accounting program strives to achieve excellence in accounting and tax education and to develop students with the highest possible professional competence, enabling them to pursue rewarding careers in accounting and taxation.Students graduate with an understanding of current accounting, tax, economic, and management theories and the practical applications of these theories. Students are exposed to issues relating to rapid changes in technology, the accounting profession, and in the globalization of the economy, as well as an awareness of ethical issues they may encounter in their professional careers. Completed Common Application, Official high school transcript, Counselor Recommendation, Teacher Recommendation, Personal statement, essay, or graded paper, Activities r sum , Test scores: SAT, ACT, TOEFL,IELTS, Statement of Financial Support. American studies courses give students the opportunity to better understand the cultures of the United States through the study of literature, arts, history, politics and social movements. American studies encourages students to approach intellectual problems from a variety of perspectives and to understand that different disciplinary approaches can complement each other and may result in more creative answers to questions of both historical and contemporary interest.The American studies major offers a balanced educational experience in the humanities and social sciences. The major prepares students to live meaningful lives as informed citizens, aware of their rights and responsibilities in an increasingly complex global environment. The American studies department supports and encourages majors to consider taking advantage of one of the many study abroad opportunities offered by the College. The anthropology department strives to provide its students with a broadly comparative and comprehensive approach to the study of humanity. 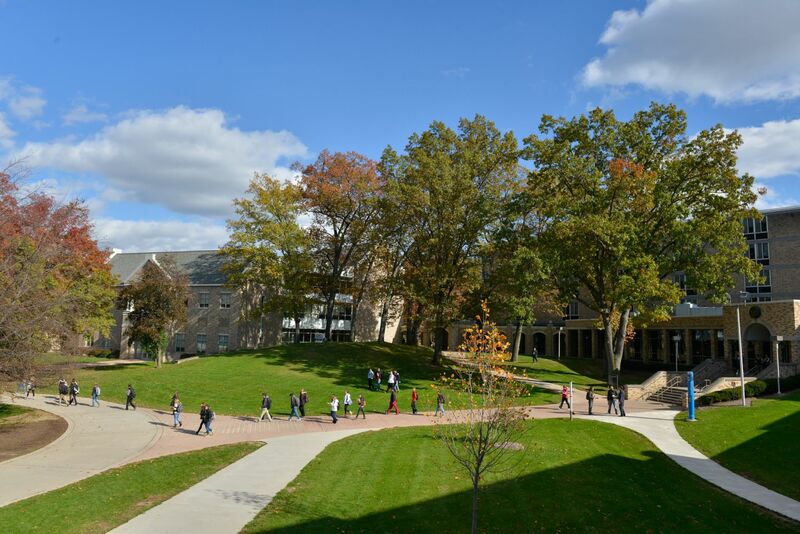 This generalist approach fulfills the College's mission as a liberal arts institution which, among other things, emphasizes an understanding and appreciation of the value of human diversity. By preparing students in cultural anthropology, biological anthropology, linguistic anthropology, and archaeology, the department provides them with the broad perspective necessary to deal with complex human issues. Training in biochemistry at the undergraduate level positions students well for careers in biotechnology, pharmaceutical development, government laboratories, and is very appropriate as a pre-professional course of study. The B.S. in Biochemistry curriculum at SDSU builds upon a solid foundation in chemistry, and incorporates selected aspects of biology, physics, and mathematics to complete the undergraduate degree. Graduate: Applications are accepted on a rolling basis.